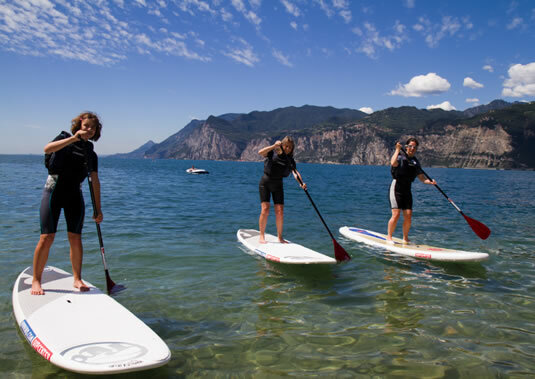 Upper Lake Garda is characterised by two winds that blow at different times: the “Peler”, which blows past the hotel in the morning; and the more intense “Ora” at Torbole, just 15 km from Primaluna, which blows in the afternoon. If you fancy a relaxing morning in the vicinity, simply cross the cycle path opposite the hotel, visit our store a few paces from the beach and start the day with some leisurely sailing until the wind dies down. 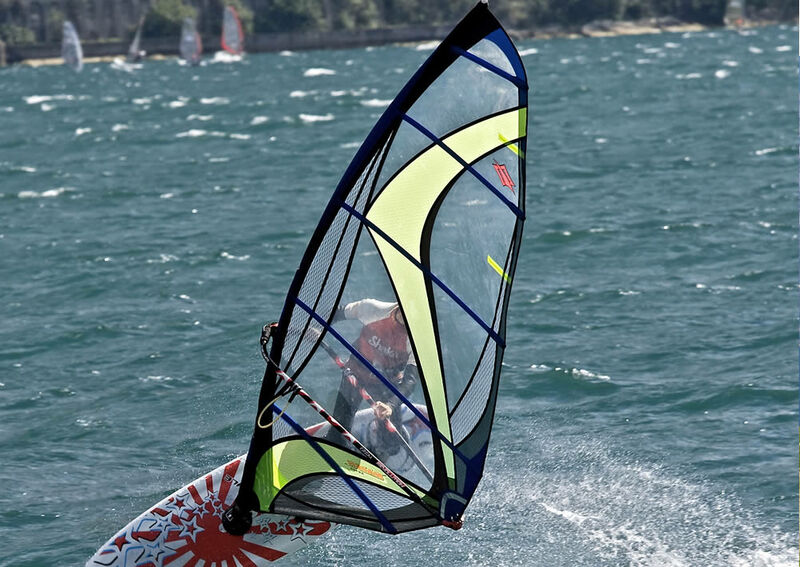 We are partnered with the sailing club wwwwindSquare just 800 m away from our hotel, which for some years now has organised beginners and advanced courses in windsurfing, kitesurfing, kayaking, sailing, catamaraning and SUP boarding. And if that weren’t enough, we’re near the Yacht Club La Fraglia della Vela, which organises fantastic international regattas. Click here for more information. Enjoy every gust of wind with ease.